Told the quote had to be paraphrased to fit the available space, she replied: "Too bad." Some people will always look to find a flaw in something great (specifically referring to Maya Angelou). 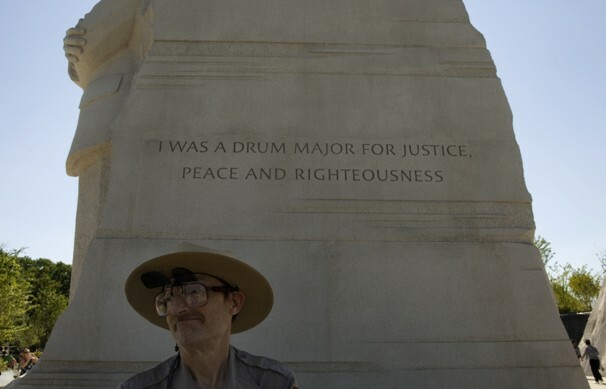 This memorial is such a great way to honor the life and work of Dr. Martin Luther King - let's keep it positive Maya! People's health is important to lead a peaceful and happy way of life. Healthy benefits of a non-human world is difficult to take delight.